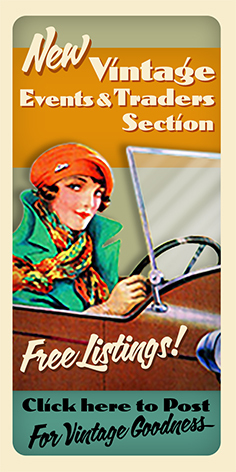 The Home Front Friends web site was started through Amanda & Craig's passion is for the 1930's & 1940's Home Front. The site orginally showcased our 1940's home front living history impression. However the site has grown beyond its intention and now features an E-group for people interested in WW2 Home front and the present day UK 1940's scene.